Here's the information for Trivia Night including 'Dwyer's Impossible Classic Rock College' category with proceeds from the evening going to benefit the Rock Island Metro Youth as they try for an opportunity to perform at Disney later this year. Table space will be limited. Fun will be unlimited! The Metropolitan Youth Program has been invited to showcase our talents for the guest of Walt Disney World in Orlando, Fl on October 10th 2015. We've had many fundraisers to help off-set the cost of our trip to Florida. 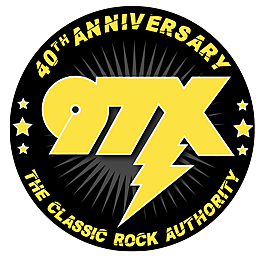 On Thursday June 25th, Metro will host a trivia night at the Stern Center located at 1713 3rd Ave Rock Island, IL Greg Dwyer from the 97x Classic Rock morning show will be the host for this event.